Online Yoga Teacher Training Overview - Train With YogaFaith Today! Make a difference. Make a life. Training with YogaFaith couldn’t be easier. We have designed all of our training’s with you in mind. Start anytime in the comfort of your own home with our online modules, and we pray that you then choose a hands-on Teacher Training. We have many geographic choices each year for your convenience. Our 200 Hour Christian Yoga, YogaFaith, Teacher Training is the foundation of our school. With our online yoga teacher training you can obtain your 200 Hour YogaFaith certification by completing our 200 Hour Online program via distant learning modules and become a Distant Registered YogaFaith Trainer. Add a Hands On Immersion and be able to register as a YFT 200. You will receive an in depth, comprehensive yoga education all from a Christian perspective. At Yoga Faith We strive to redeem what was first found in the Bible, in the beginning, for God’s glory. Most yoga techniques were practiced throughout the Bible thousands of years ago, God created everything above and beneath the Heavens, come explore the many Postures of Prayer, the Stretching of Your Faith and the great, big, wide and vast love of your Father! For those wanting to register with the Yoga Alliance, simply chose and attend a Yoga Faith Specialty Training in order to meet the Yoga Alliance contact hour requirements. In order to apply for our 300/500 Hour Master’s Training you must already have a 200 Hour Certification. Our Master training, can be done distantly through Four Master Modules with the optional hands-on teacher training. YogaFaith’s Master program is unparalleled to any other program. We dive deeply into the redemption of biblical principles found in the yoga world as well as focus on therapeutics, leadership training, legacy living and discipleship. Part I Online Portion, includes Non-Contact hours through Four Master Modules. 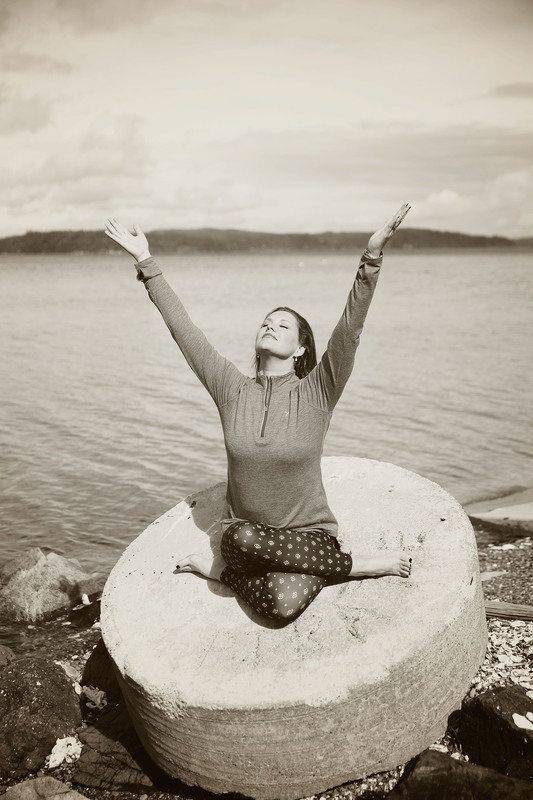 Upon completion you will receive your Registered YogaFaith Master Certification. [Journey with an online group or go at your own pace, starting anytime]. Part II, Hands-On, includes Contact Hours at our advanced and comprehensive Master Training Sessions with E-RYT 500’s and YogaFaith’s Lead Trainers and Ambassadors. Upon completion of Part I and II, you will receive your R-YFMT Certification and be eligible to Register as a 500 R-YFT.